The Snohomish Skyhawks shut out the Oly Town Artesians in the fourth quarter and rallied from a 6-5 deficit including the game winner from Devin Shull with 2:50 left to pick up their first win of the season, a 7-6 road victory in Olympia. The Artesians jumped out to a quick lead when 16 year-old Eli Boatright scored his first goal. The two teams matched each other in the first quarter before Chris Pugh and Christian Segovia scored within 19 seconds of each other to give Oly the biggest lead either team would have on the night, 4-2. But again, the Skyhawks answered with goals by Tye Hastings and John Troka to tie the game, 4-4, at the half. Snohomish took the lead for the first time early in the third but surrendered two goals and fell behind 6-5 going into the fourth. But it was all Snohomish with Hastings tying the game early, Shull registering the game winner, and Trevor Davoren shutting down Oly for the 7-6 win. 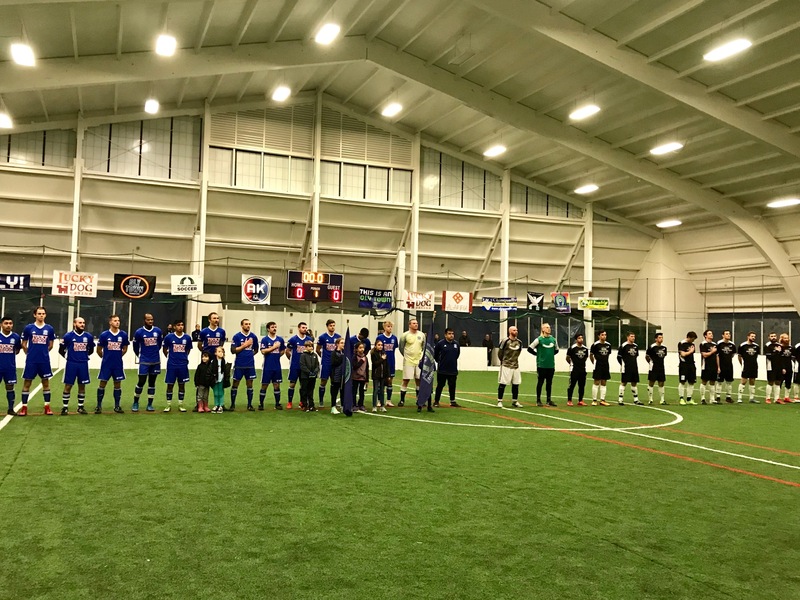 Uriel Herrera scored a hat trick and Bellingham United exploded for five goals in the third quarter to pull away from the Oly-Pen Force and register an 11-6 win at Oly-Pen Sports in Bremerton. The Hammers jumped out to a 4-0 lead before Alex Hernandez got one back just before the end of the first half. The Force made it a two goal game minutes into the third quarter, but Christian Caro and Conner Moe answered with a pair of goals to make it 6-2. Izzy De Luna scored twice for the Force, but Bellingham kept pace and took a 9-4 lead into the fourth. De Luna scored his third goal in the fourth, but the two teams traded goals and United took home the 11-6 victory.